Penny for your thoughts, literally! In the year 2000, when Google was an infant of two and had just begun to crawl, it stumbled upon a goose that laid golden eggs — advertising. 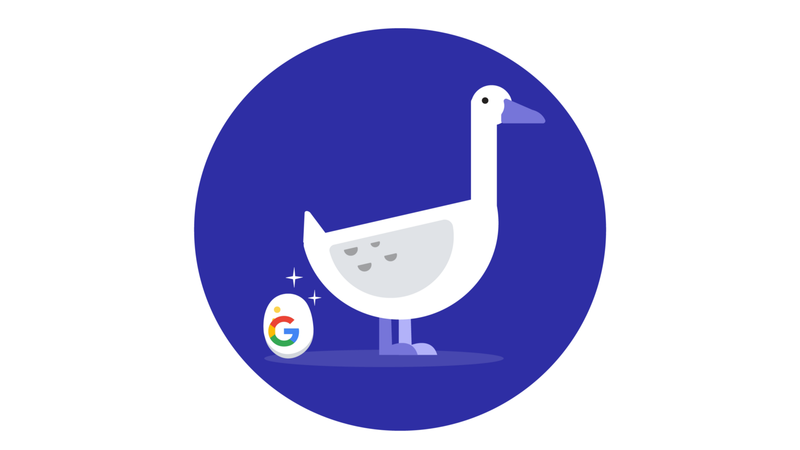 Not giving in to greed, as good sense prevailed, Google nurtured and reared this enchanting goose, that started off with a mere 350 customers and has grown up to help Google generate a whopping $110 billion dollars of revenue each year. 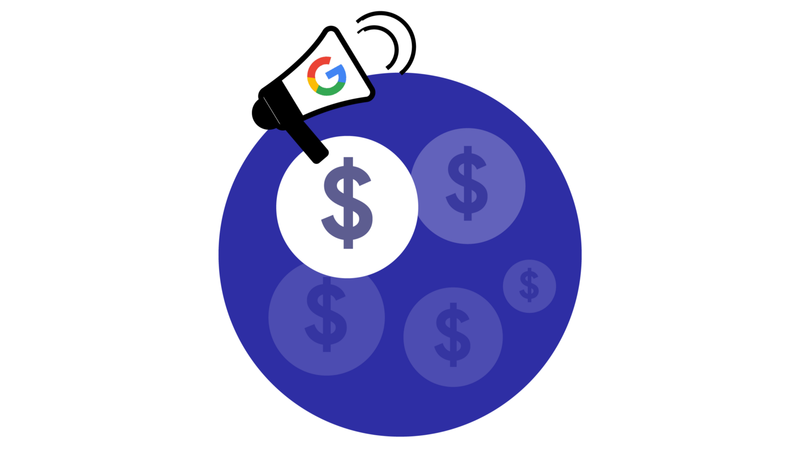 The bulk of Google’s revenue has found to be coming from its proprietary advertising services namely, Google AdWords, AdSense, and AdMob. You know that feeling, when you talk to someone you love, you ask them a question, and think of an answer, expecting them to say the exact same thing? Call me a hopeless romantic, but Google knows what the heart wants. When you search Google for anything ranging from “How to lose 10 kgs in 5 days” to “How to make Butter Chicken with just two ingredients”, you’re given a list of search results generated by Google’s algorithm. The algorithm that took 5 years to develop, attempts to provide the most relevant results for your query. Along with these results, you may find related suggested pages from an AdWords advertiser. Websites displayed at the top and right of each search result are almost always likely to be Ads hosted by Google. To monetize, advertisers select their goals such as getting more visitors to their website or more phone calls to their business, they select the geographical area for where the ad should be shown and set a monthly cap. So the next time you come across a very personalized ad and think, “Does Google know everything about me?” Yes, it does. Once an ad is approved, it appears whenever users in a target area search for a product or a service relating to a certain ad, the advertisers only pay when users engage with these ads such as clicking or sometimes even viewing. Cost Per Click(CPC) is a monetization related term which means an advertiser must pay Google only when a user clicks on an ad. Furthermore, the Cost Per Impression is where advertisers pay based on how many times an ad was viewed and not clicked. Cost Per Engagement is when advertisers pay on the completion of a predefined engagement such as watching a video by the user. Google’s AdSense platform enables non-Google websites to utilize Google display advertising on their pages. Adsense is about the easiest way for bloggers or website owners to start monetizing their sites. After AdSense is installed on a website the Adsense spiders crawl that site to see what all its pages are about. These spiders then check their inventory of ads and put related ads next to each of the website’s articles. This works out well for everyone as someone reading an article on food is much more likely to buy cooking equipment than someone who is reading an article about cars. 68 percent of the amount an advertiser pays per click on their ads on your site is your revenue. The rest is Google’s commission fee. AdMob lets app owners monetize their android app. It does essentially the same work as AdSense. It is versatile and rewards app-owners without hindering user-experience. Advertising revenues, which are the backbone of Google’s parent company Alphabet grew handsomely to $28 billion, subtracting the costs borne by Google to be the default search engine on Apple and Windows devices. The traffic-acquisition costs also fell behind those expected by business analysts. In order to monetize, advertisers pay Google each time a visitor clicks on an advertisement. Ads are based on a Vickrey auction system, in which bidders submit bids without knowing the bids of other people in an auction. The highest bidder wins, but the price paid is that of the second-highest bid. This gives the bidders an incentive to bid their true value. The average cost per click for an ad is $1-$2 but can go as high as $50 for highly competitive keywords in industries that have high customer lifetime values such as law and insurance, loans, and other financial services. Keywords relating to business services such as “data room” and “factoring company” have an average CPC of $58.64. 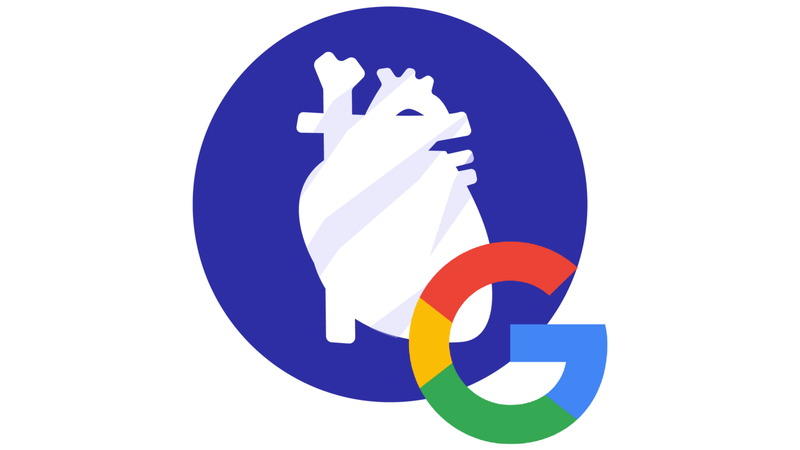 While this goose serves Google well, the tech giant has ventured into several other spheres to increase their market share. 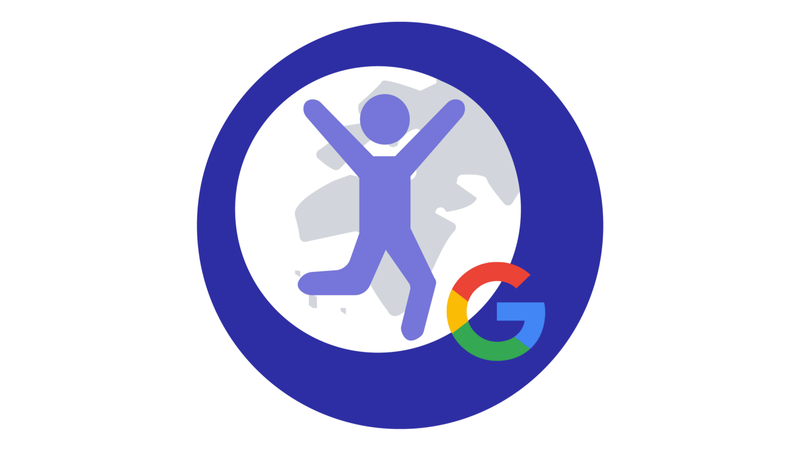 This, in turn significantly contributes to its annual revenue, such as the Chromecast, Chromebooks, Google Voice, the Pixel series and the Google Cloud platform. 1. Gmail has a G-suite which offers a myriad of features apart from the ones included in Gmail. 3. Google drive can be upgraded to rent more cloud storage space. Offline projects include self-driving cars and Google Glass and an investment in a solar power plant in the Mojave Desert. 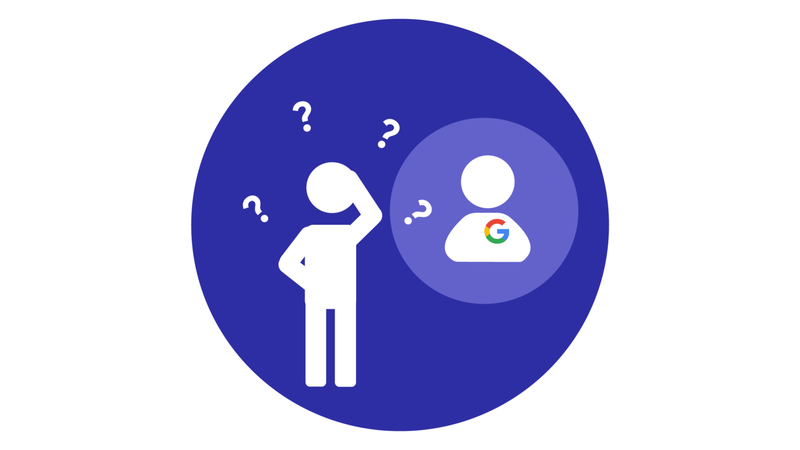 Our dependency on Google seems to be ever-increasing and rightly so, for our lives would be unimaginably inconvenient without it. The next time you lay in bed fantasizing about your dream job at Google, wondering what is it they do that entitles them to so much money, power and monopoly over the world; the answer is you.